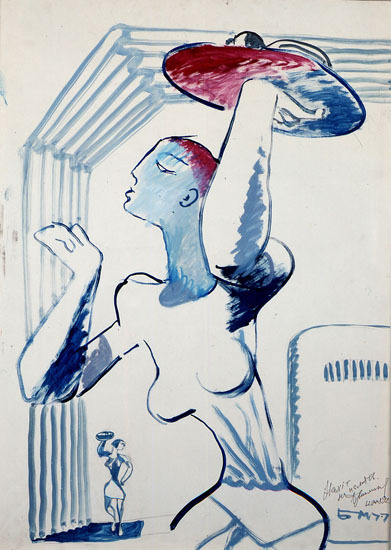 Boris Milyukov, 1973, Oil on canvas, 120x140 cm. 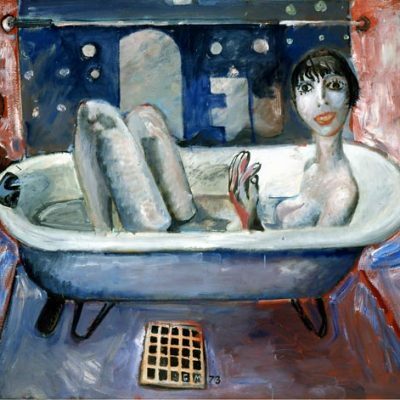 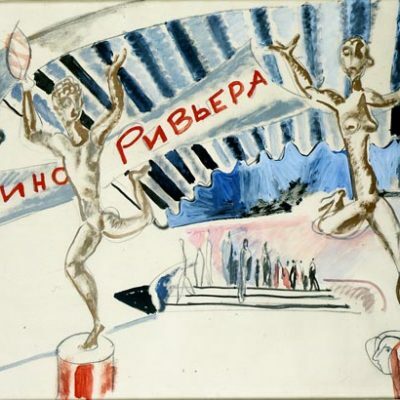 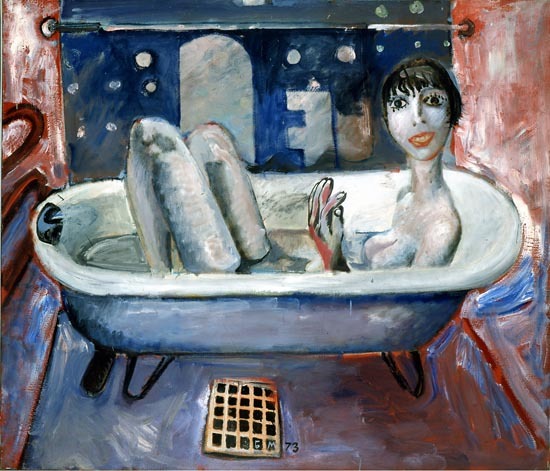 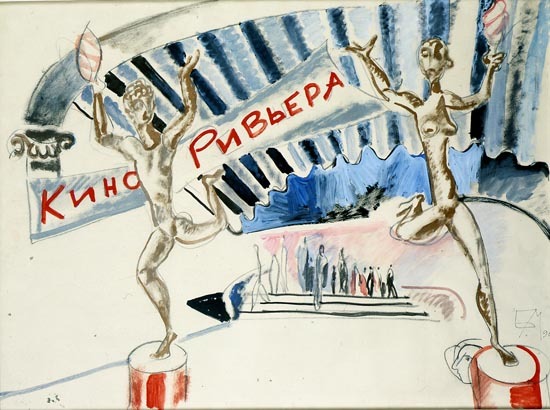 Boris Milyukov, 1990, Oil on paper, 73x101 cm. 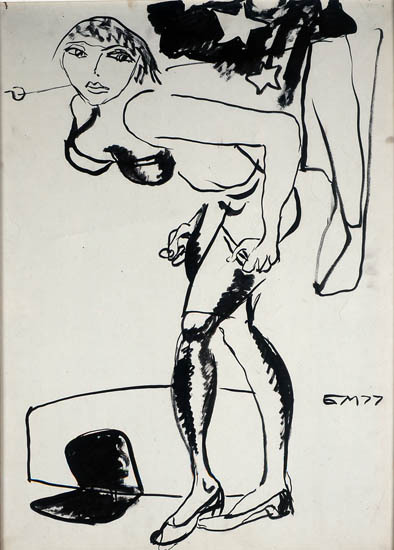 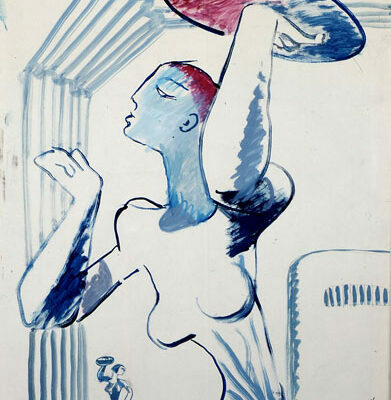 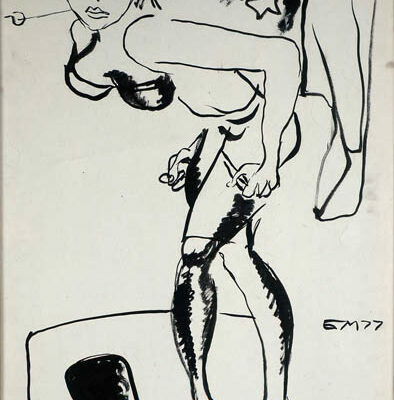 Boris Milyukov, 1977, Oil on paper, 85x61 cm.